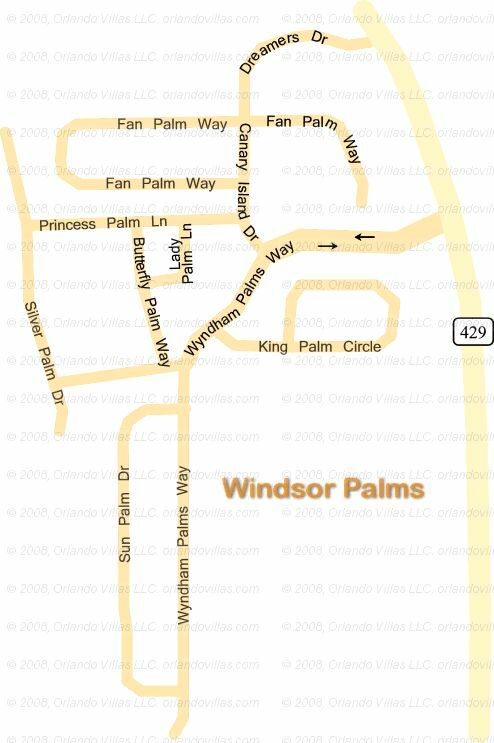 Windsor Palms (formerly Wyndham Palms) is a 5* resort style gated community located just off the 192, near Splendid China, yet set in a peaceful and tranquil location. 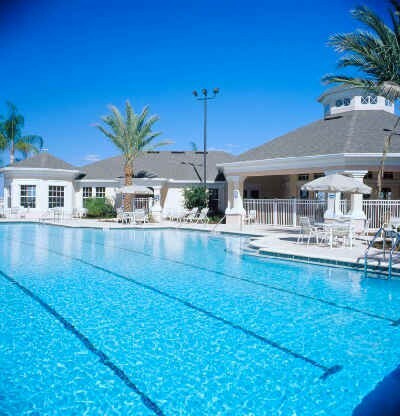 It is ideally situated for Disney and all the major theme parks. Renting homes on Windsor Palms gives guests every possible resort style amenity at their disposal by providing automatic membership for the duration of their stay to use the resort amenities, which include: a clubhouse, large olympic size outdoor pool, whirlpool and spa, separate toddler pool, cinema, fitness centre, video arcade, basketball, volleyball and tennis courts, billiard tables, children's play area, picnic and BBQ areas, sundry shop, business facilities, 24 hour gated entrance and a shuttle service to the attractions (small charge for shuttle service).